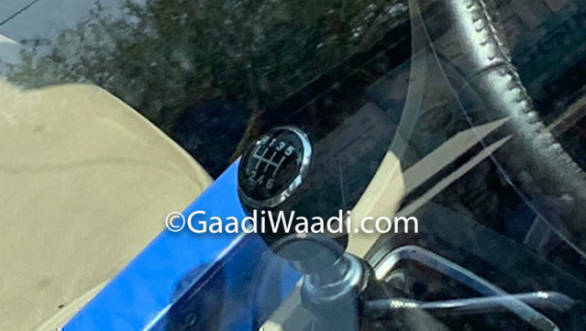 Maruti Suzuki is working on a new six-speed manual transmission to pair with the E15A 1.5-litre diesel motor the company is developing in-house. 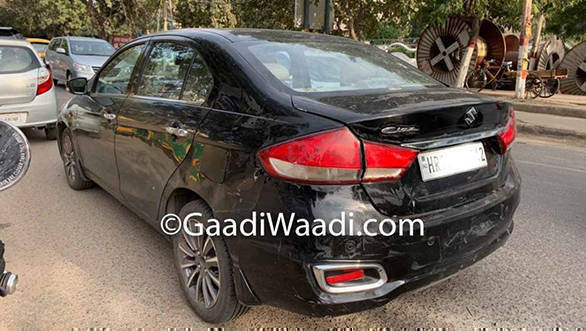 This motor will replace the Fiat-sourced 1.3-litre unit the manufacturer has been using so far, and has now been spotted for the for time on a Ciaz test mule that is powered by the new engine. The 1,498cc engine makes 95.17PS at 4,000rpm and 225Nm at 1,500-2,500rpm. The new motor is BSIV-compliant as of now. A BSVI version will be launched close to the deadline. Maruti Suzuki is possibly doing this to deter the steep price hike that will come with the BSVI-compliant engine. The new engine will be offered only on the top-spec Delta, Zeta and Alpha trims on the Ciaz. The engine is being called the DDiS 225. It will come with no mild-hybrid assistance but will see a fuel economy improvement to 26.82kmpl. Eventually the Ertiga and S-Cross will also get this engine. The smaller hatchs may find themselves with a detuned version of this motor. This is an important development for Maruti Suzuki. The company had been heavily dependent on the Fiat 1.3 litre diesel so far, but there has been some shuffling in the auto industry in India, over the introduction of the BSVI norms. The new motor will form the basis on which Maruti Suzuki carries on its momentum going into 2020.